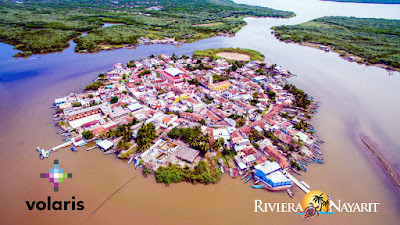 Starting in October of this year the airline will connect the heart of Mexico with the capital of Nayarit and several of its nearby tourism destinations, including Rincón de Guayabitos, San Blas, Isla de Mexcaltitán and Playa Novillero. Northern Riviera Nayarit is closer than ever to Mexico City with Volaris’ newest flight, which will begin operating the MEX-Tepic-MEX route in October 2018. According to information provided by the airline, flights will be weekly on Tuesdays, Thursdays, and Saturdays, improving the connection with some of the Riviera Nayarit’s micro-destinations. 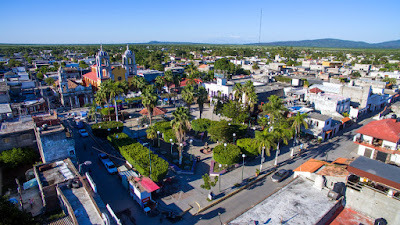 Once they land at the “Amado Nervo” airport in the capital of Nayarit, travelers will be close to Tepic and its environs, which include such tourist attractions as Rincón de Guayabitos, San Blas, the Isla de Mexcaltitán and Playa Novillero, as well as the Magical Town of Jala and Santa María del Oro. Likewise, the residents of these locales won’t have to travel to Mazatlan or Guadalajara to take a flight to Mexico City anymore, which shortens their trip by about 2 hours. “With this new route, the Riviera Nayarit is diversifying its domestic offer and will allow more tourists to enjoy non-stop connectivity. The opening up of new routes shows us the destination is still very viable and airline interest is increasing,” said Marc Murphy, Managing Director of the Riviera Nayarit Convention and Visitors Bureau (CVB). Of note is the fact Aeromar is currently the only airline covering the Tepic-Mexico City route, while Volaris has been offering the Tepic-Tijuana route for quite a while. 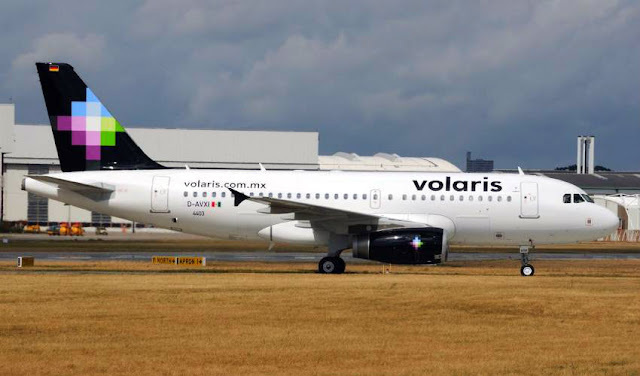 To celebrate the grand opening of its new route Volaris has posted special pricing of approximately $1,149 pesos for one-way flights booked between August 6 and November 15, 2018. + Mexico City departure at 12:20 p.m. arriving in Tepic at 1:09 p.m.
+ Tepic departure at 1:34 p.m. arriving in Mexico City at 4:18 p.m.